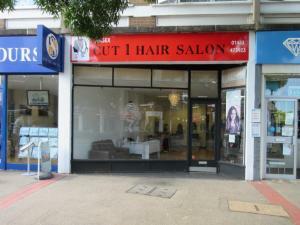 Commercial shop property in Woking | Store properties in Woking. Regardless of what type of shop you're searching for in Woking, MOVEHUT is the only place you need to look. 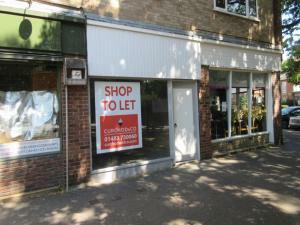 It could be you hope to find a retail property suitable for use as a phone and gadget shop in Woking. 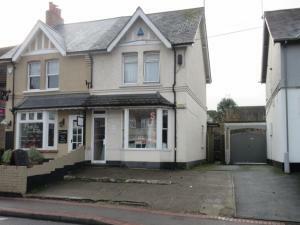 Or you could be thinking of launching a food shop in a prime high street location. Regardless of your requirements, here at MOVEHUT we aim to make your search for retail property in Woking as simple as possible. There are many reasons why you should consider a shop in Woking over the internet. Building your business and attracting more customers can be a lot easier with the visibility a shop in Woking will potentially give you. Finding a retail property here at MOVEHUT can be the first step to get all these benefits. 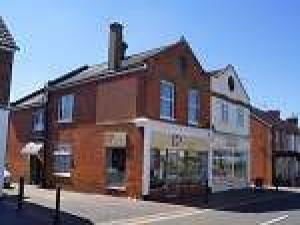 If you're looking for a shop in Woking, then you might have specific features you need from any property. 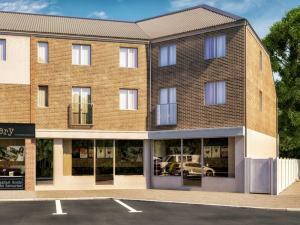 Obviously the shop size in Woking will be one of your first considerations, but what about proximity to transport links. When you have an idea of what factors matter to you the most, begin your search with MOVEHUT, and you're sure to find the shop in Woking that's right for you. 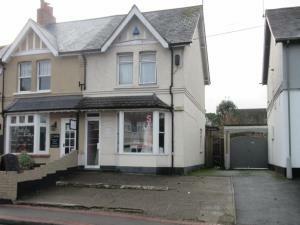 You will get the most from your search for a shop in Woking if several factors are kept in mind. A good advice to keep in mind is to be aware of what parking facilities are on-site or nearby in Woking, so you and your staff have somewhere easy to park your vehicles. So get started with MOVEHUT today, and find a shop in Woking that is excellent for you. Let MOVEHUT help you find the ideal property in Woking. Rental costs of shops we display here at MOVEHUT can be as little as £6,000 per annum, which can go up to as high as £22,000 per year or more, giving you a flexible range of costs to fit your shop budget. 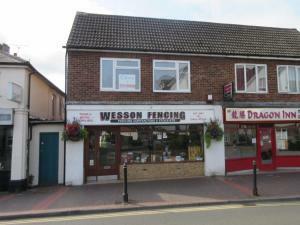 We furthermore, provide shop listing choices in Woking to buy, at a range of prices all the way up to £25,000,000. So let MOVEHUT assist you in successfully finding a suitable shop for your budget in Woking today. Deciding on the location for your shop is a very important when looking in Woking. Locating to an area that gives both your staff and customers access to your business should be carefully considered when making a decision. At MOVEHUT you will find the best choice of shops in Woking, making it easy to find one in a location that matches your requirements. 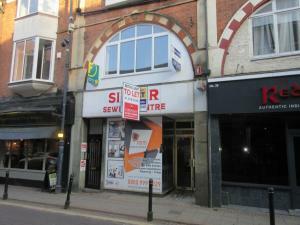 When you start a shop in Woking, you will need to arrange insurance cover. Whether you're selling goods or providing a service from the premises, you will need to take out an insurance policy. Your insurer will usually be able to refine the policy to match any unique requirements you have but all will provide basic cover. MOVEHUT can help you find the ideal shop in Woking, then you can shop around for an insurance deal that's right for you.